Yimiton's Blog: Date Set for Bishop Oyedepo's First daughter's wedding. Date Set for Bishop Oyedepo's First daughter's wedding. 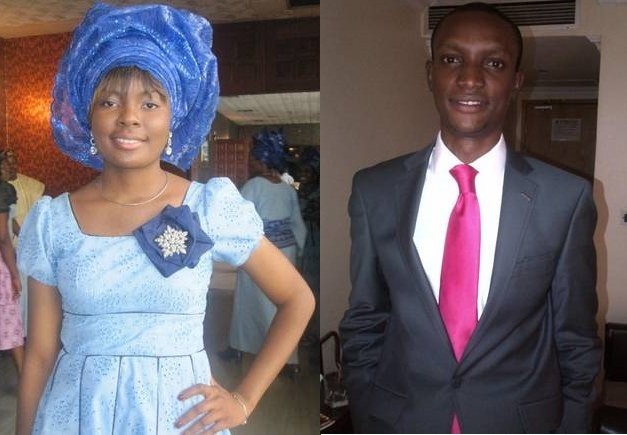 Love Oyedepo, first daughter of Bishop Oyedepo is set to marry her long time friend, Stephone Ogah on the 23rd of March, 2013. 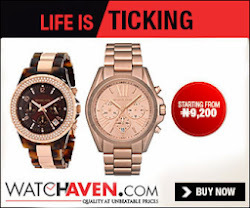 Stephen is a graduate of Covenant University and personal assistant to the Bishop. Wish them a blissful married life.